We were commissioned to create an impactful campaign to raise awareness to their new store opening in Redditch while linking to a local charity to gain loyalty from the local community. 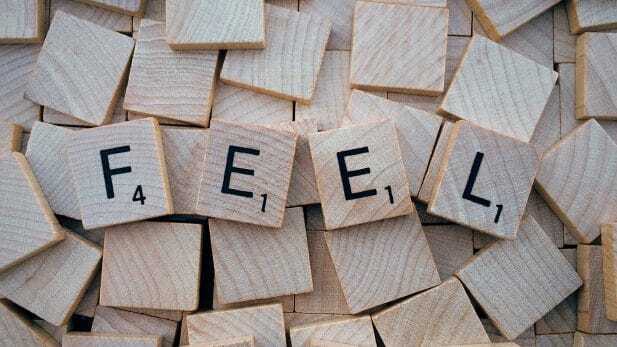 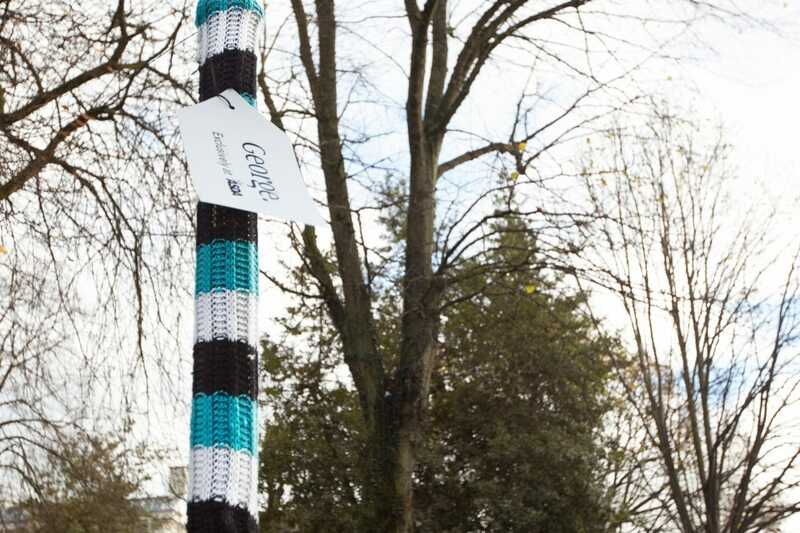 At one point Redditch was the world’s leading knitting needle manufacturer with c. 90% of the world’s production. 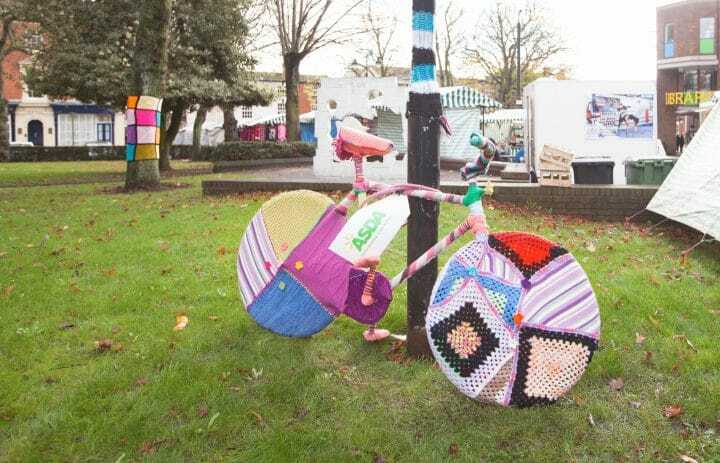 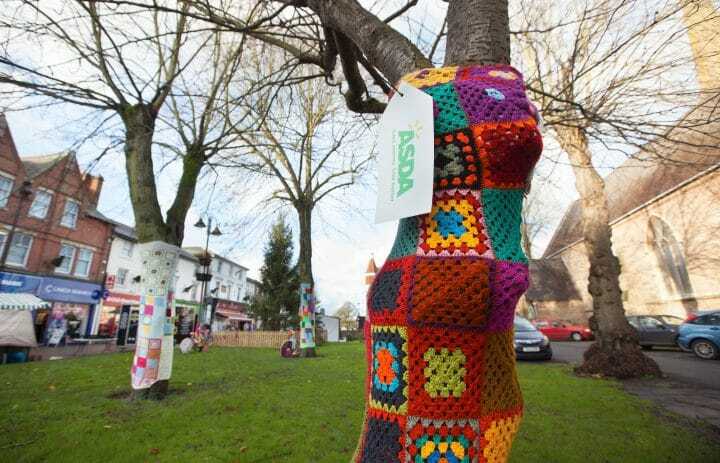 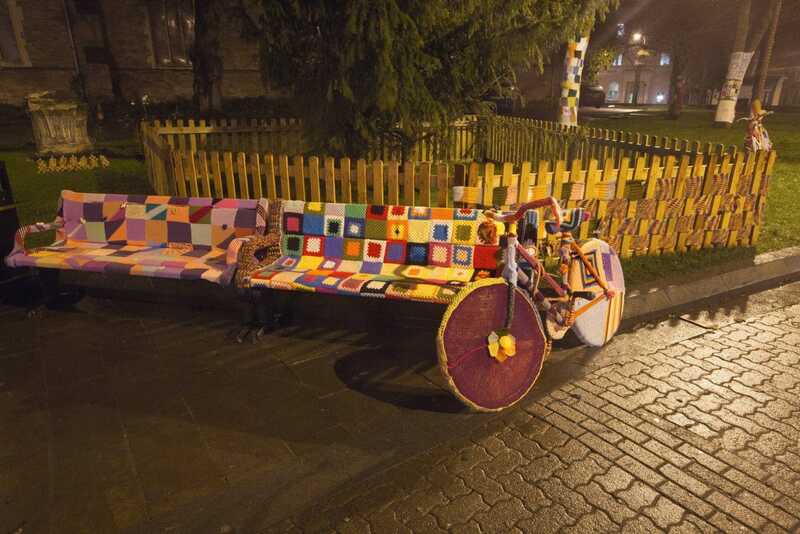 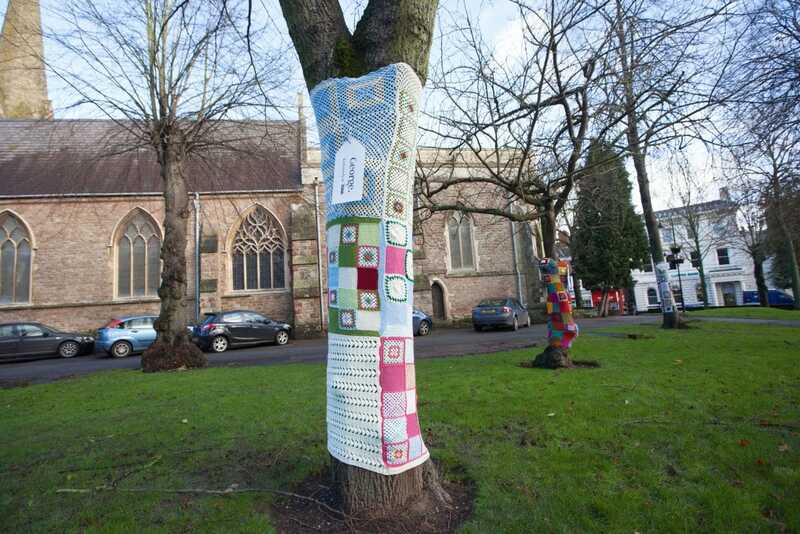 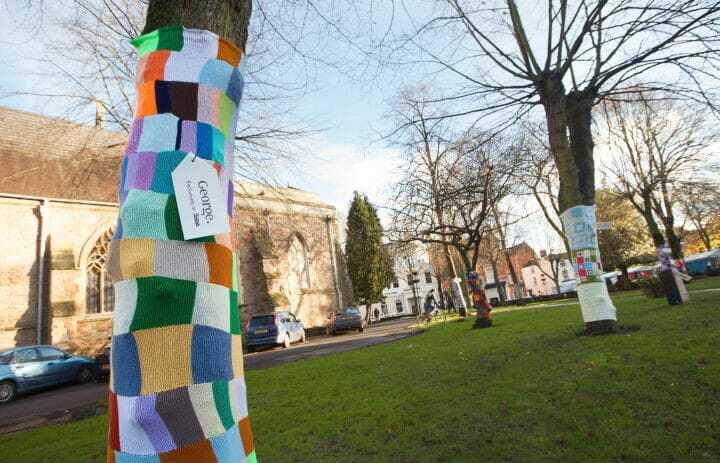 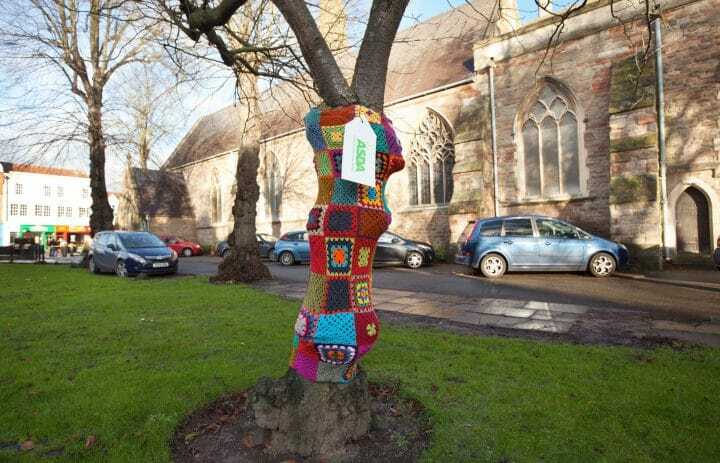 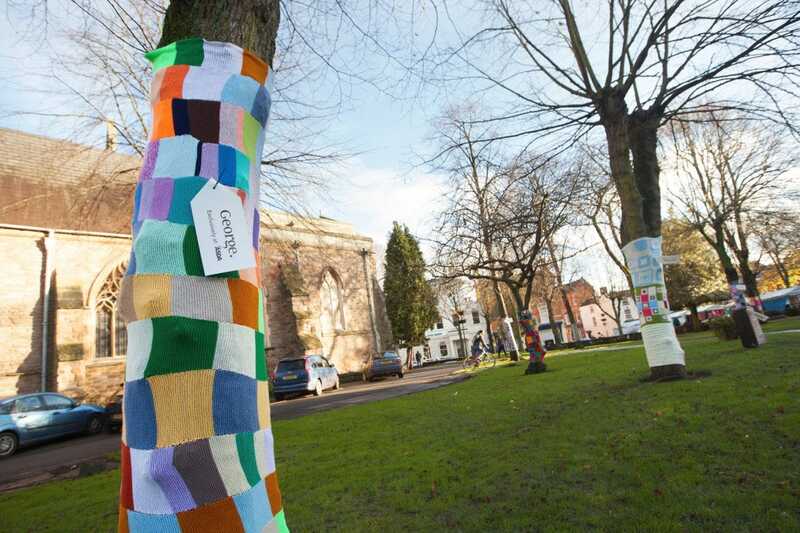 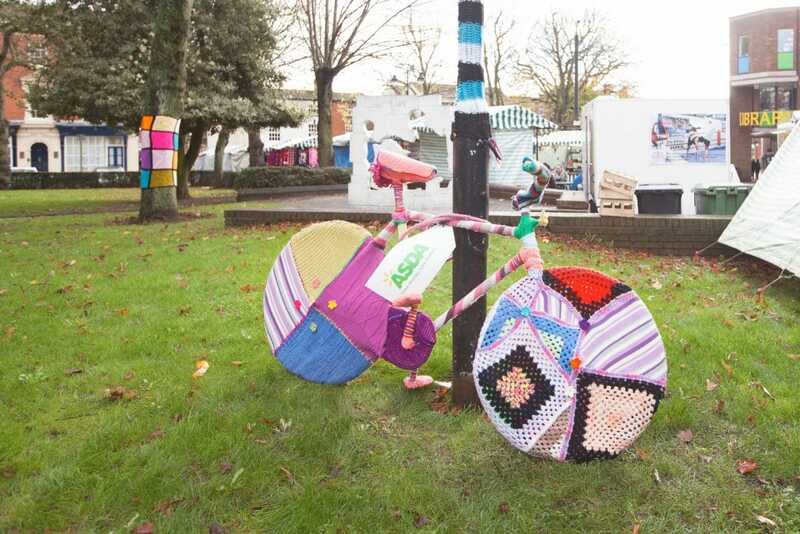 In order to link Redditch’s manufacturing heritage and the new ASDA store, Ambient proposed to Yarn Bomb one of the town’s main squares. 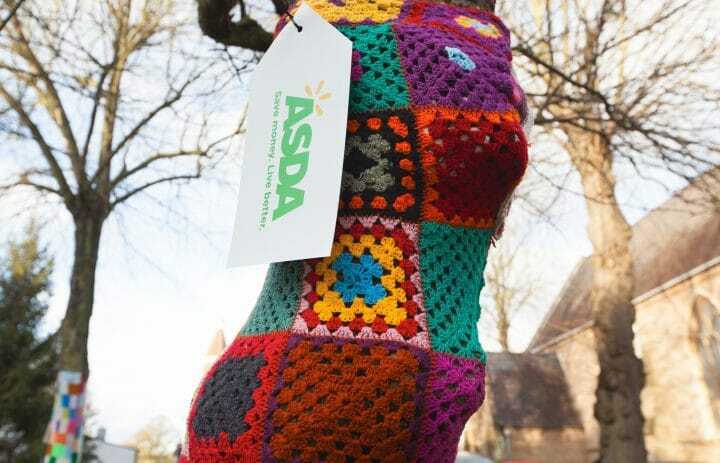 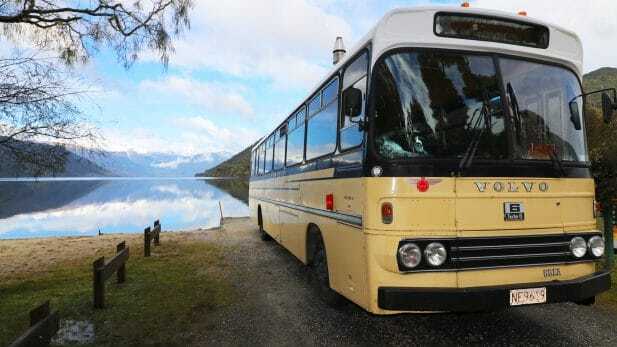 In addition the campaign was linked to a local charity jumper donation. 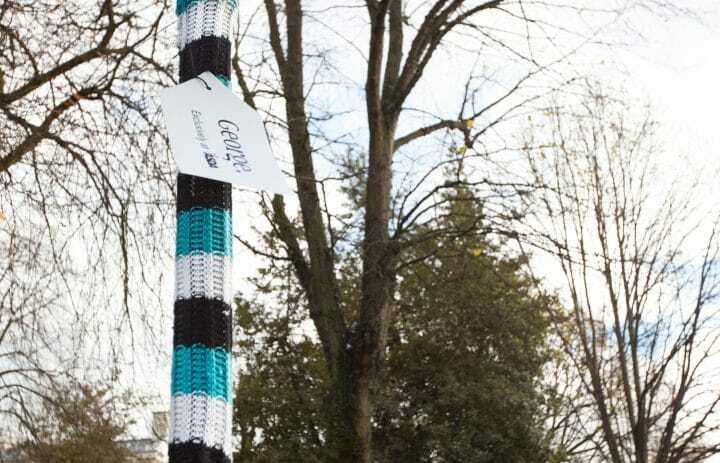 The success of this campaign was such that it was extended to run for one week when it was initially planned for just one weekend. 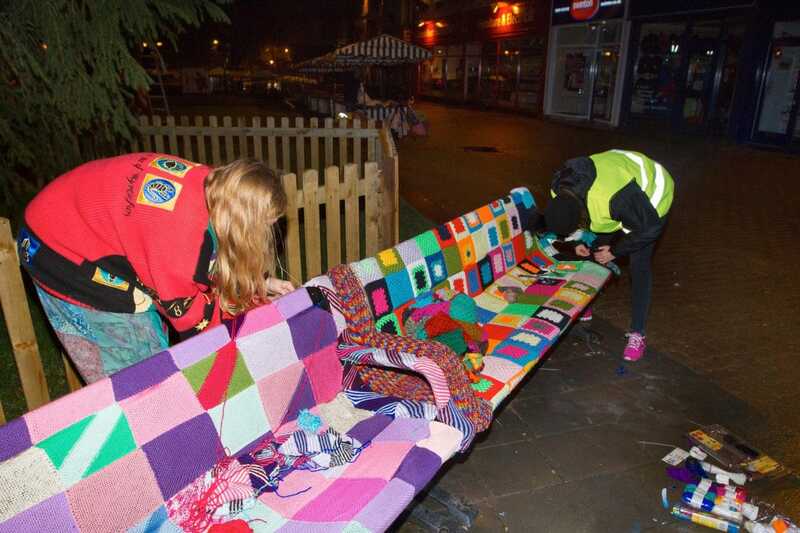 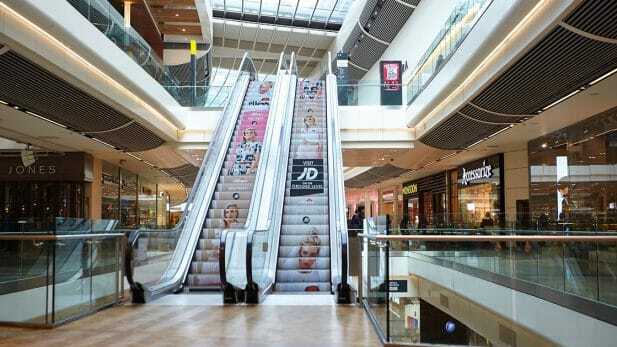 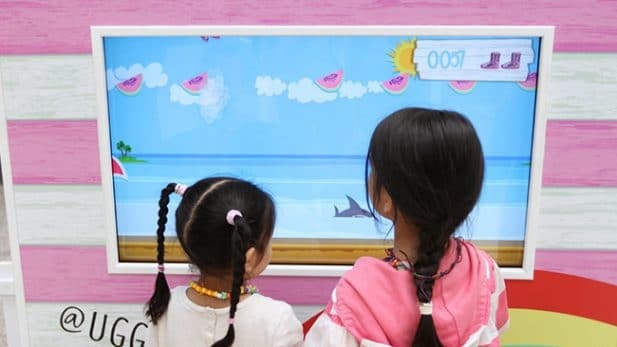 The client received a flood of positive comments from the local community in support of the campaign all expressing their surprise and joy at the installation while local press picked up the story.